As a Volunteer Mentor, you would work one-on-one with a resident at New Beginnings. Your initial job entails meeting with the resident to form an interpersonal relationship. The first meeting will take place at New Beginnings. A Volunteer Mentor will meet with the resident on a weekly, bi-weekly, or monthly basis, depending on availability. A Volunteer Mentor is able to meet with the resident at New Beginnings, go on outings with the resident, assist with accomplishing goals, and provide a good example for the resident. The Volunteer Mentor will also meet on a regular basis to check in with the managers. If you are available for mentorship when a new resident moves into New Beginnings, then you will begin your mentorship with that resident by assisting her with moving into the New Beginnings home and making sure she is settled. Frequent meetings in the initial stage are very important for forming relationships. If you are not available for mentorship when a new resident moves in, we will match you with a current resident. In order to form relationships, you will be asked to volunteer in another capacity (i.e. filling staff hours, leading devotion or group) for 3-6 months prior to becoming a mentor for a specific resident. 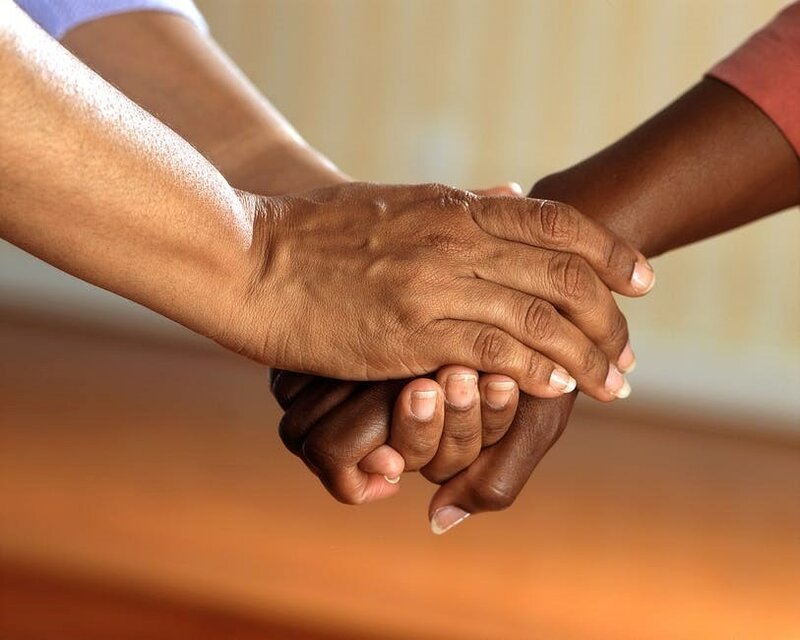 Our mothers have a difficult time trusting new people, and therefore, this step is necessary for mentorship if you are not available on a frequent basis when the mother first arrives at New Beginnings.